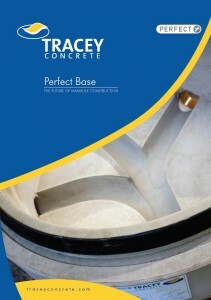 Tracey Concrete’s Perfect Base is the ultimate manhole solution. Each individual base is custom designed to suit any inlet/outlet configuration. 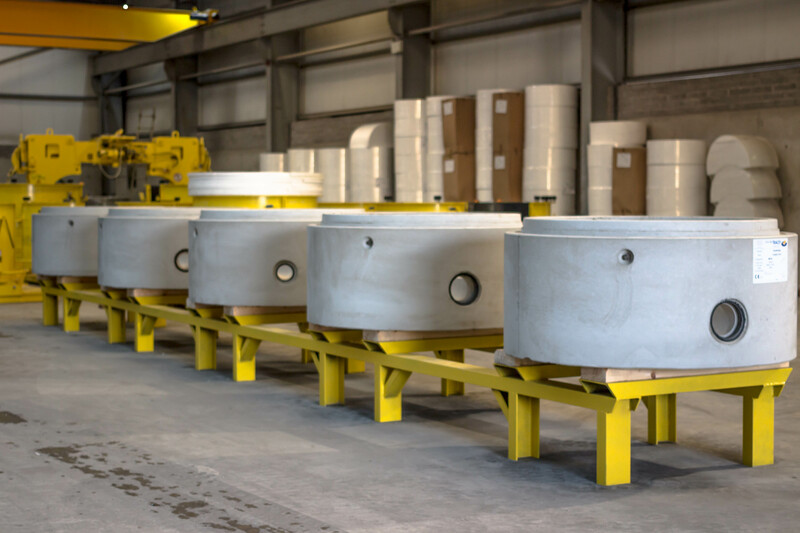 Manufactured in sizes DN1200, 1500 and 1800 our base is the most economic, safe and efficient method of installing a manhole. 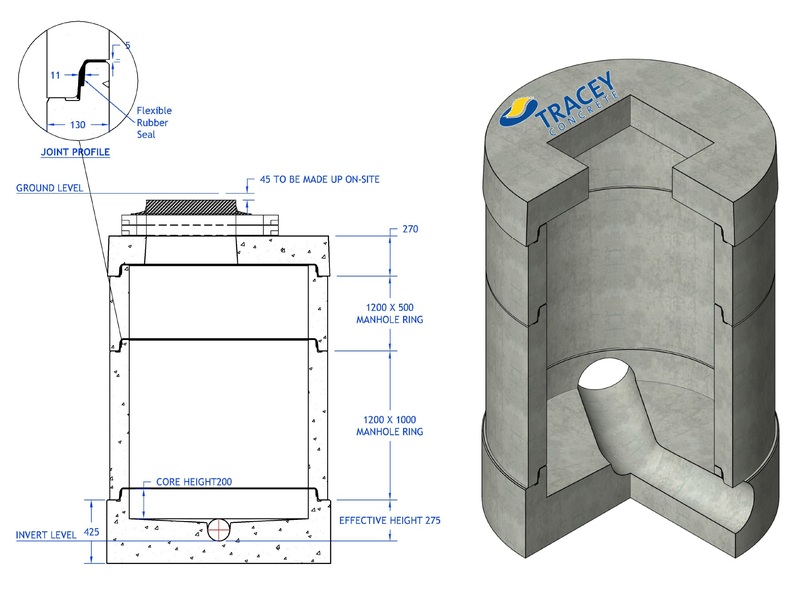 Our Perfect Base can be manufactured to fit our new wide wall watertight manhole ring installed with a rubber seal completing an entire watertight chamber and our standard manhole rings with a tongue and groove joint where no concrete surround needed. 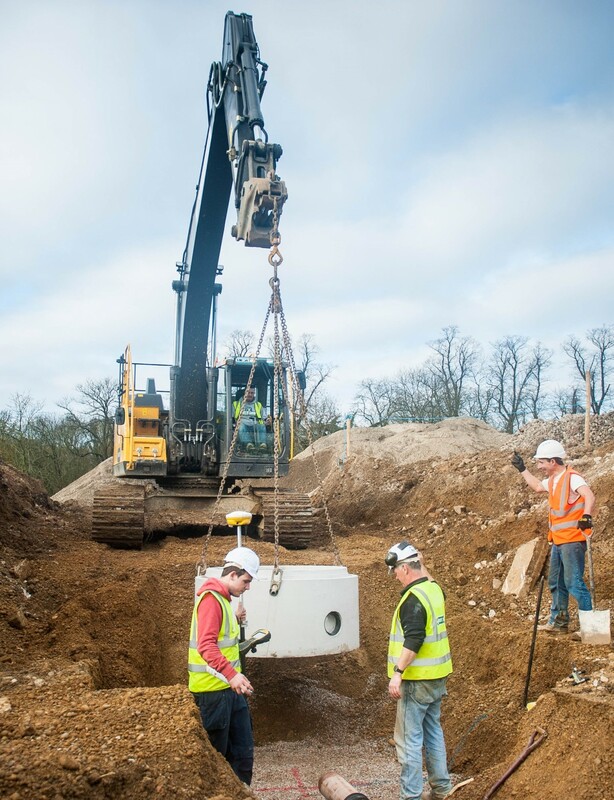 We can manufacture our Perfect Base to suit all types of pipe at any angle, simply by dropping our base into position and fitting the pipes the benched base is ready for the rings to be installed saving valuable time onsite. 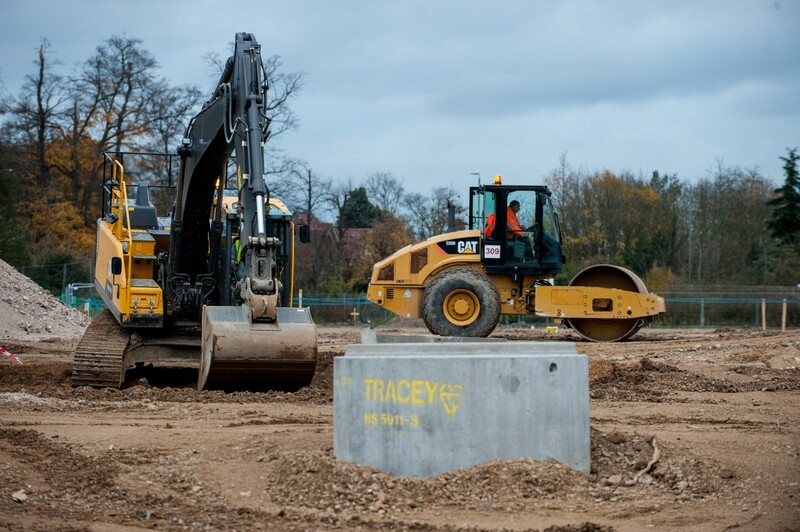 Tracey Concrete manufacture a range of Concrete bases to suit conditions onsite. 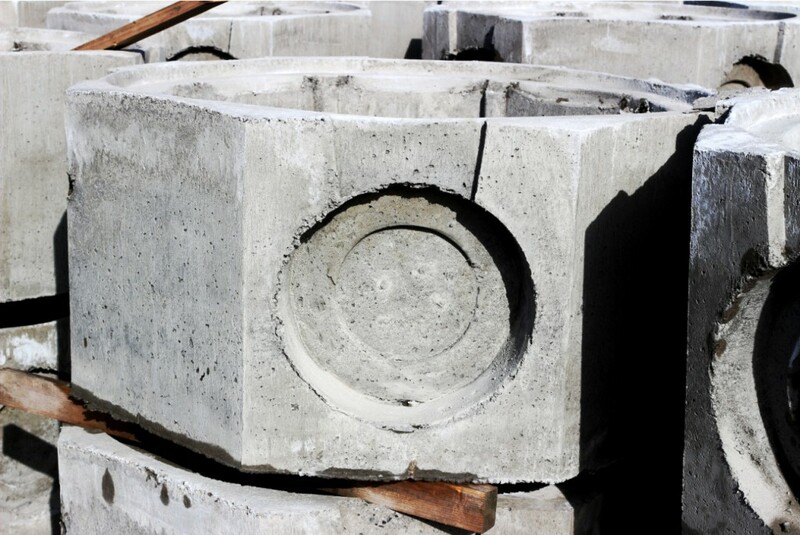 Our Flat Bottom concrete base is a more affordable alternative to our Perfect Base. 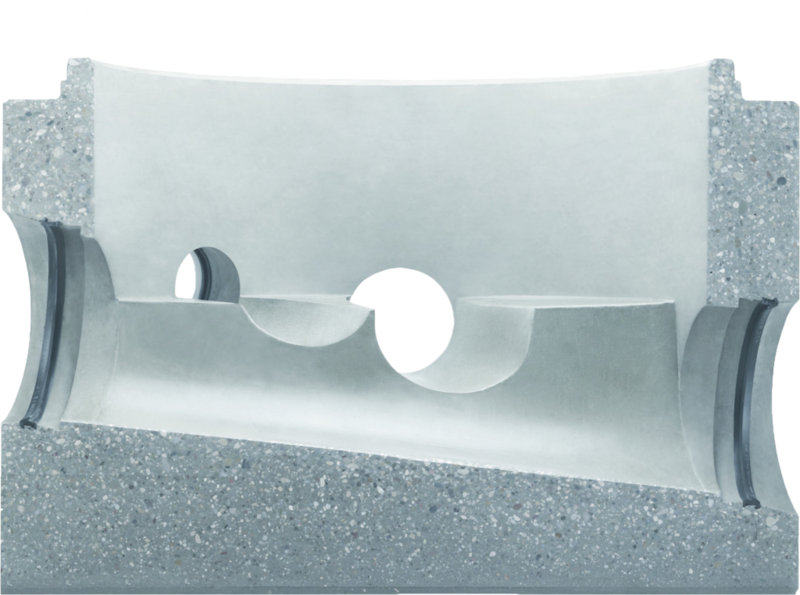 This base suits 1050 + 1200m/h rings, has knockout holes on 5 inlets and 1 outlet, will accommodate any pipe up to overall size 420 (ie 300 conc. 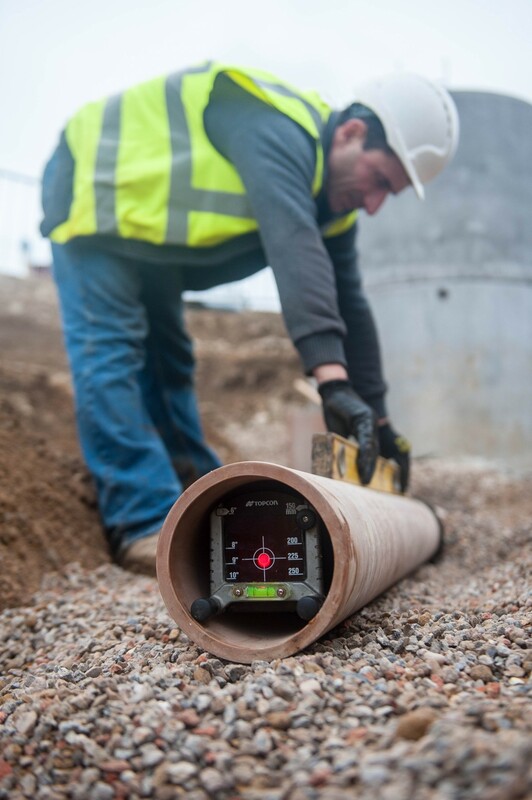 pipe & wall thickness) and eliminates need for site concrete to start of the manhole. The channels and benching is then done on site within the flat bottom base. 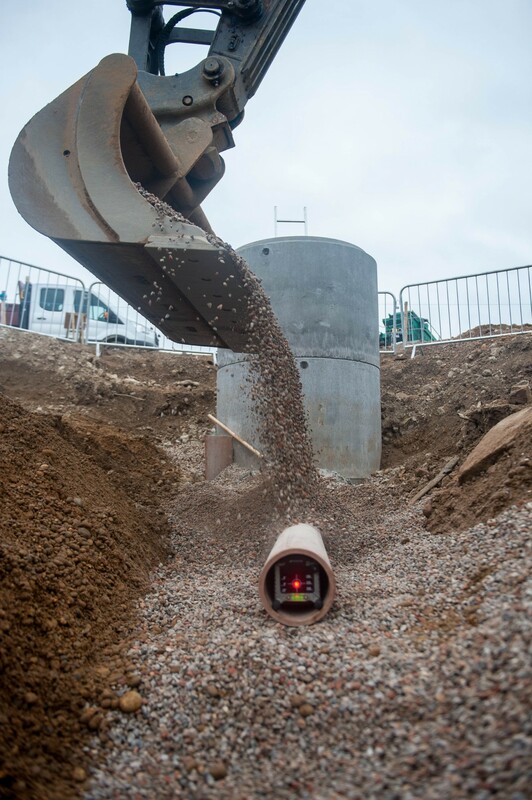 This allows the contractor to use whatever type of pipe, size of pipe within the range stated, even if this means several pipe sizes coming in different directions within one manhole and at different inverts levels within limits. 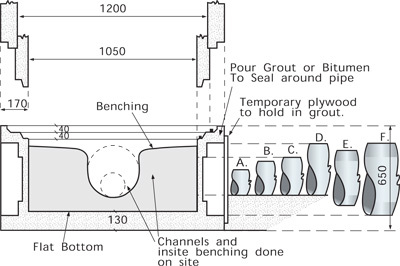 Depending on type of pipe being used, the channels and benching can be done when the base is in position in the trench, preferably before but can be done after the manhole rings are continued up on top, however it is also possible to complete the benching and channels to suit the specific manhole arrangement, on the bank outside trench, before lifting into place. (This adds to the weight). 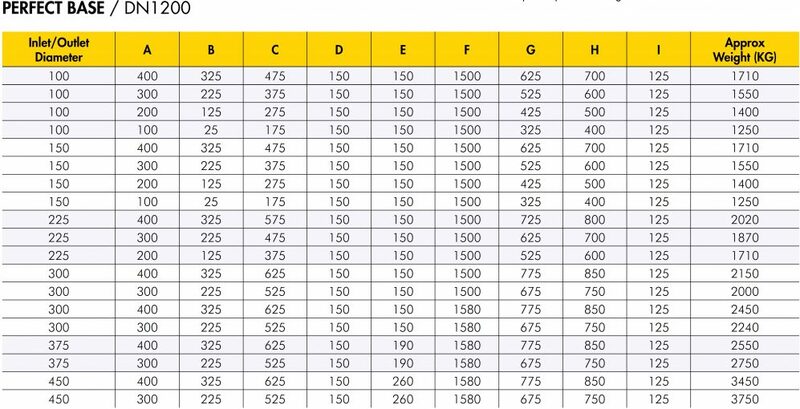 Base can be used for all manholes within range of pipes stated, also same for 1050 + 1200 manhole rings. Base allows for straight through, 90° or 45° entry either side. Only use the knockouts for inlets required. 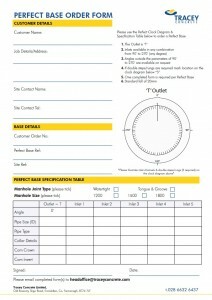 Base allows for 100, 150, 200, 300 pvc and 225 or 300 cone pipe, or arrangement of either in same manhole. Base allows for pipes of different invert (within limits). 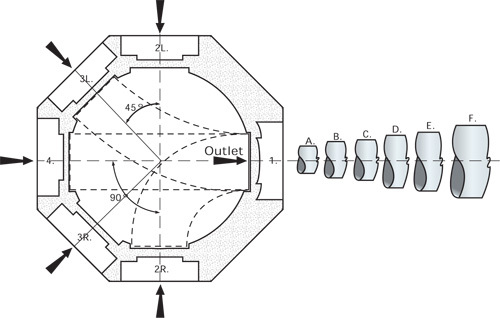 No expensive adaptors for inlet/outlet (optional). 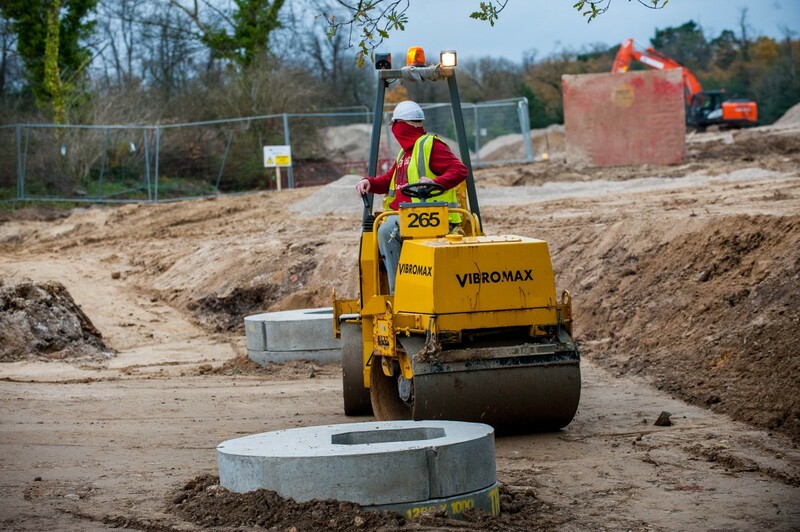 No site concrete required to start the manhole. Prepare gravel bed at correct level for concrete base to sit on, and lift into trench, with outlet pointing correct direction. 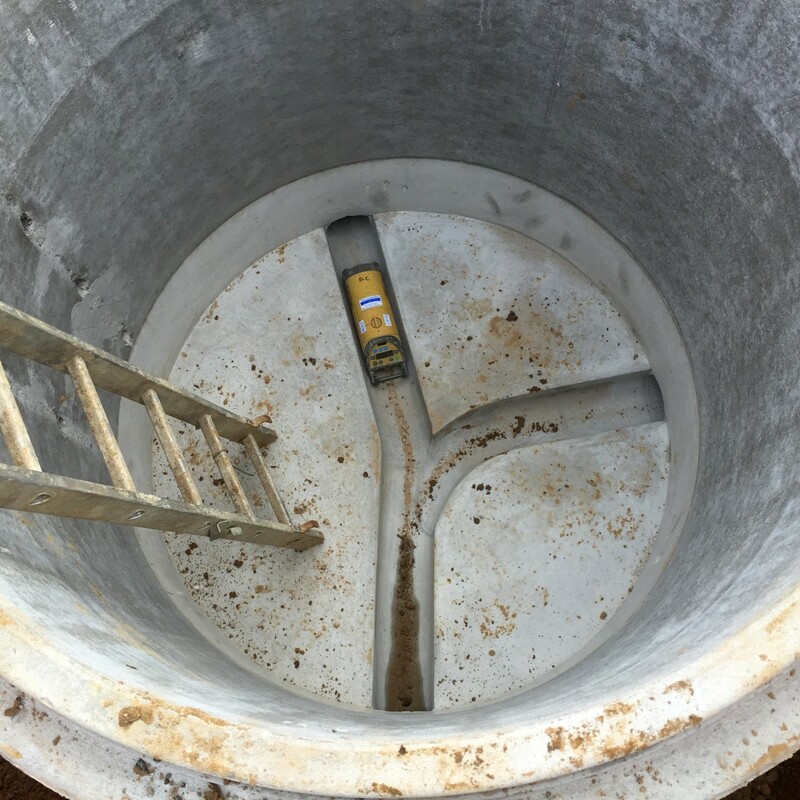 Mark the knockout with chalk on inside of base to the correct height around the diameter of pipe to be used. Start in the middle of knock out with hammer and knock hole through working towards the outside chalk mark until you could push the pipe being used into base (note 300 concrete pipe will stop 100 in from outside of base. 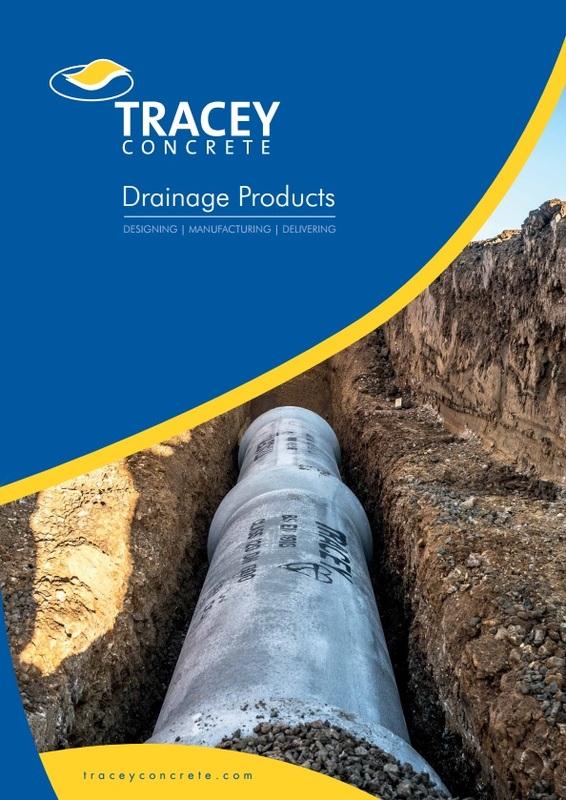 Place the required arrangement of channels into base, this will vary for example, a pvc pipe may run through the base and the channel cut out of the part of pipe within the base, before you complete the benching. Grout round the inlets used.